Review: Daughter of Smoke and Bone by Laini Taylor - Book.Blog.Bake. 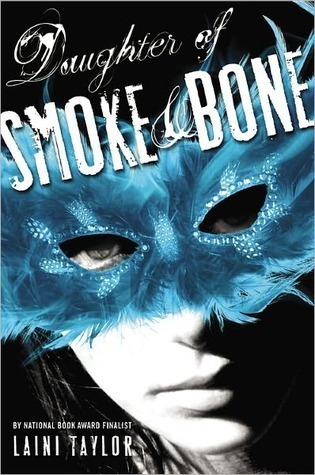 Final Impression: This wasn’t an instant-favorite for me, but there are many things I loved about Daughter of Smoke and Bone, mostly the characters. This is a really unique story that compels you to want more, and I loved Karou. 4/5 stars. I’m including this book towards my goal in the 2013 Feminist Reads challenge for it’s strong female protagonist.